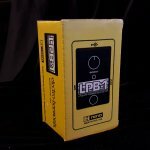 The Electro-Harmonix Nano LPB-1 Power Booster is a spot-on reissue of the original LPB-1 circuit that introduced overdrive in 1968. Put this little monster in line before any effect to provide boost and definition. Improves the gain and saturation of your amp. 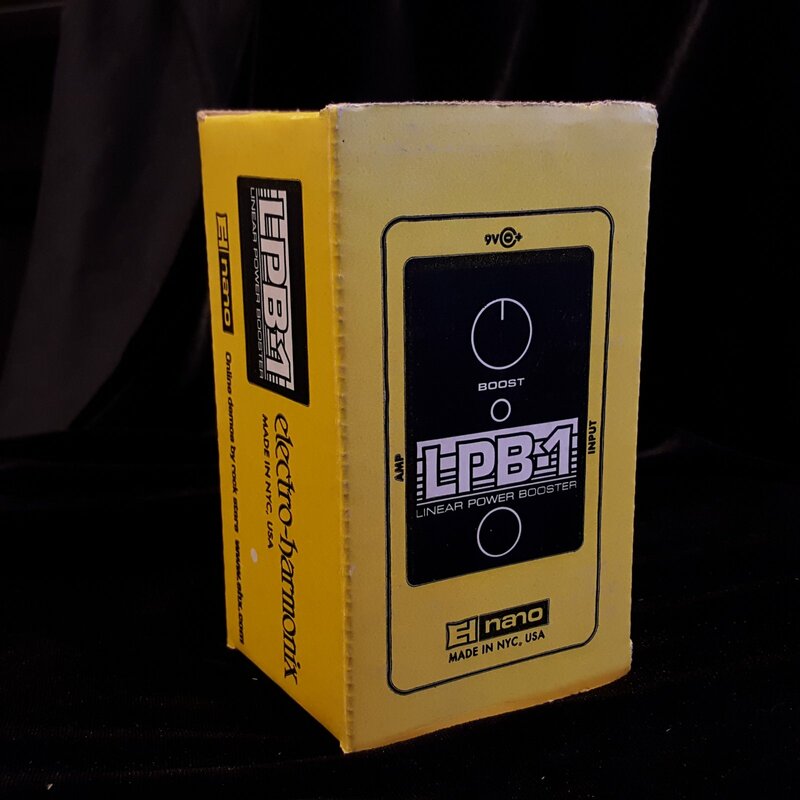 The Nano LPB-1 Power Booster gives your sound presence! Housed in a compact, die-cast box with rounded corners to save valuable pedal board space. 9V DC power jack.